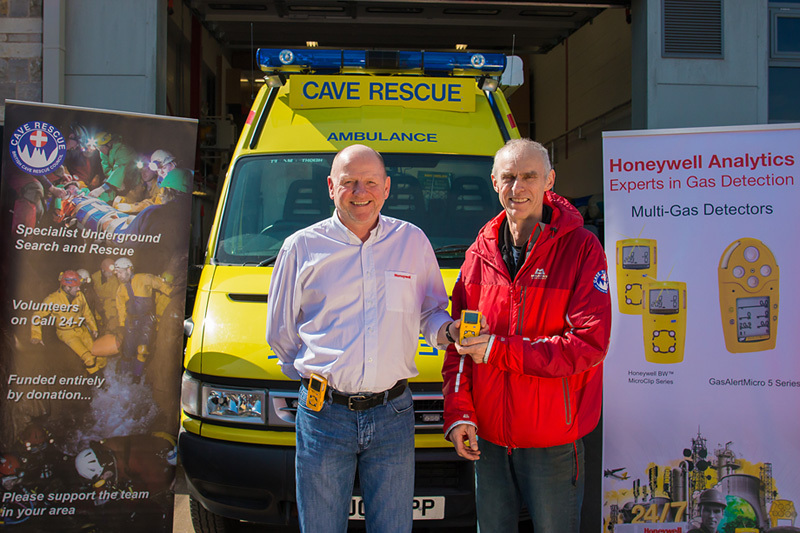 The British Cave Rescue Council (BCRC) is extremely grateful to Peter Barratt (Key Account Manager, Honeywell Analytics, Middlewich, Cheshire) and Joe Exon (Zone Manager, Honeywell Analytics, Poole, Dorset) for the generous donation of portable gas detectors to all fifteen BCRC underground (cave and mine) rescue teams across the UK and Ireland. Presentation by Peter Barratt (Key Account Manager, Honeywell Analytics, Middlewich, Cheshire) of the Multi-Gas Detectors to the BCRC at Buxton Fire Station, Derbyshire, April 2019. 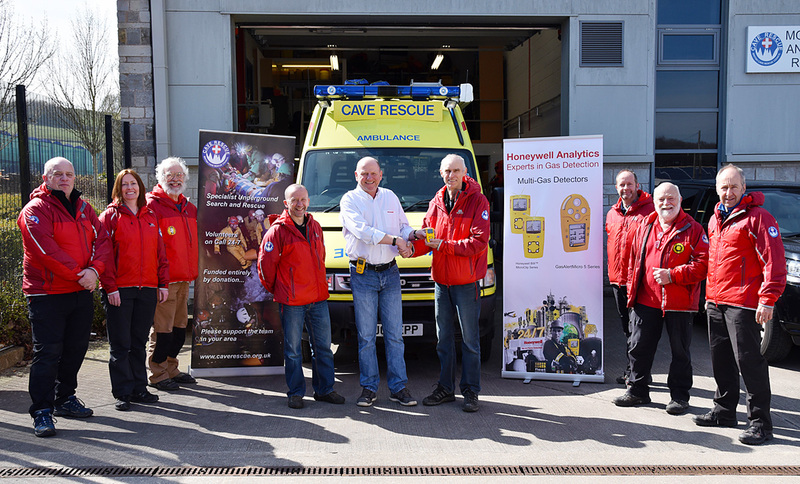 L to R: Jon Whiteley (BCRC), Emma Porter (BCRC Secretary), Jim Davis (BCRC Training Co-ordinator), Mike Clayton (BCRC Equipment Officer), Peter Barratt (Honeywell Analytics), Peter Dell (Derbyshire CRO), Gary Mitchell (BCRC Assistant Chair), Bill Whitehouse (BCRC Vice Chair), Peter Dennis (BCRC Chair). 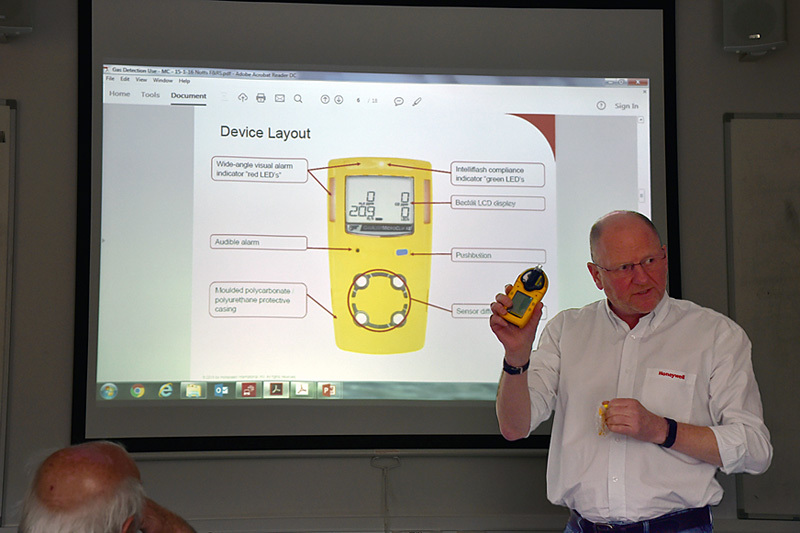 Peter Barratt formally presented the gas detectors to teams at the BCRC AGM held at Derbyshire Fire and Rescue Service HQ, Buxton on Sunday 7 April. 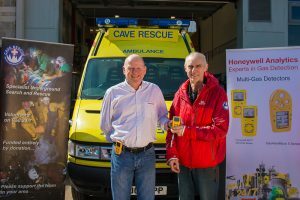 Mike Clayton, BCRC Equipment Officer added, “We also acknowledge the important role that Pete Dell, Derbyshire Cave Rescue Organisation, made in the arrangements with Peter Barratt prior to this important donation from Honeywell Analytics and for his continued service, running over many years, in regularly re-calibrating the detectors of all teams”. 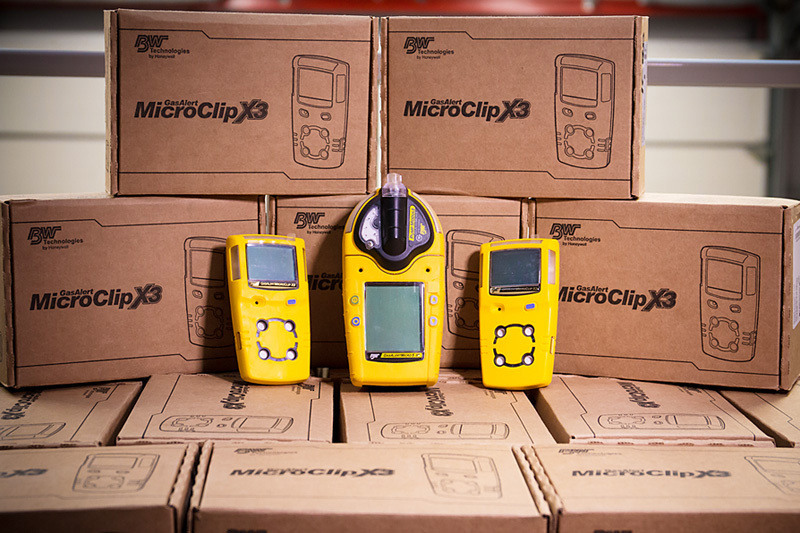 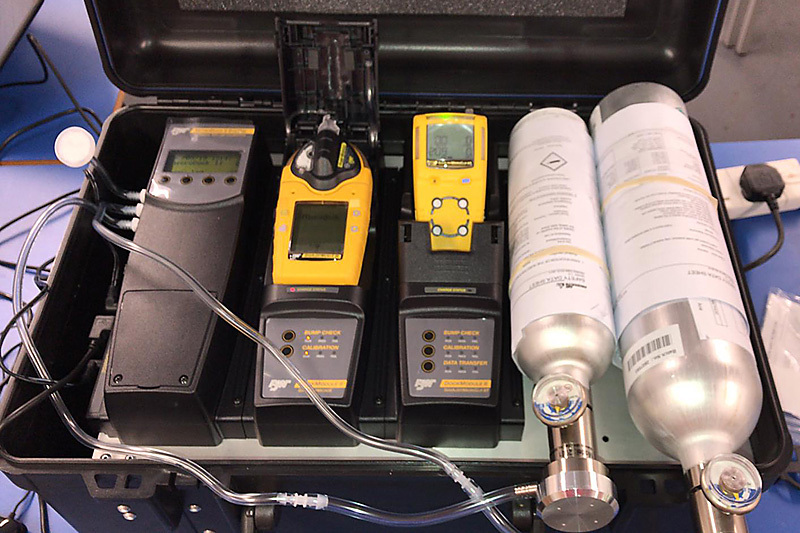 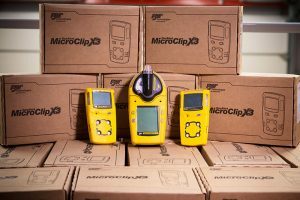 Teams were issued with two sets of the Gas Alert MicroClip X3 [Four-Gas] and a smaller number of sets of Gas Alert Micro5 [Five-Gas] which will be distributed amongst selected teams, where Carbon Dioxide is a recorded hazard in the mines or caves of the area they cover.